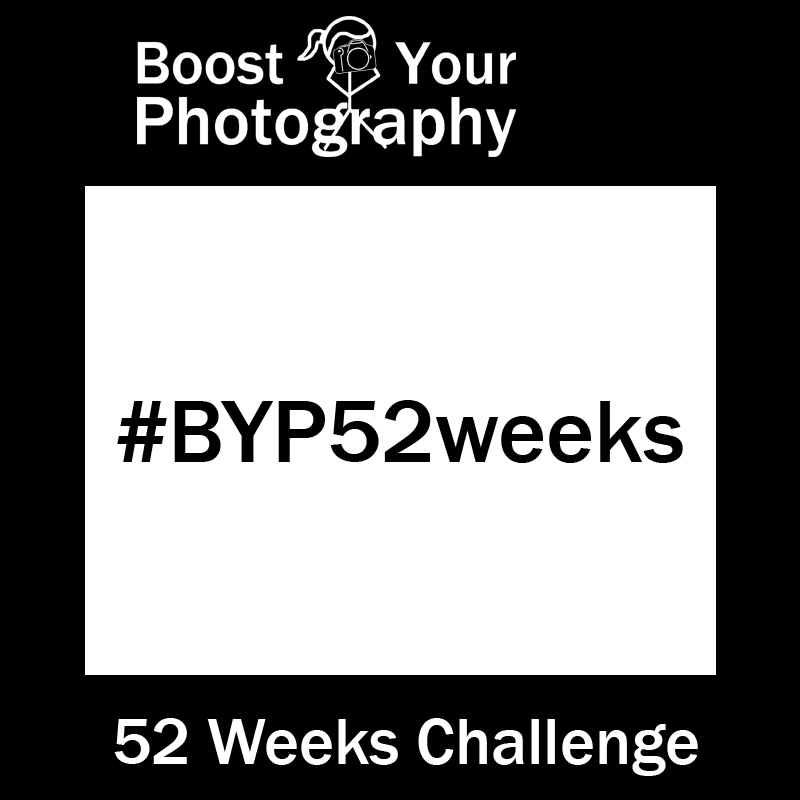 The Boost Your Photography 52 Weeks Challenge (#BYP52Weeks) is an opportunity to grow in your photography by committing to take and share one photograph a week for a year. Though the challenge began in May, you are welcome to jump in at any time. You can join the BYP 52 Weeks Google+ Community via Google+ to share your weekly photograph and see what others are capturing. It's a great way to make a commitment to grow in your photography and to receive comments and feedback from other photographers. 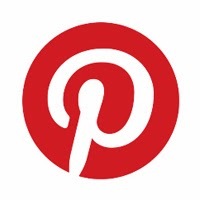 Join here: BYP 52 Weeks Google+ Community or join the January 2015 reboot. The following is a list of previous #BYP52Weeks themes. If you are just starting out, you can choose to jump in with the weekly theme or to start from the beginning. 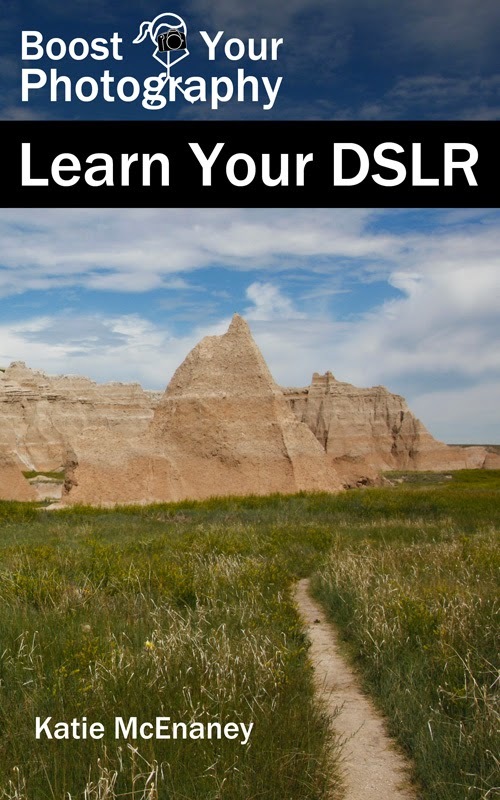 Most weeks also have a linked article on Boost Your Photography that offers helpful tips and guidelines. Monochrome (Week 12) - read Black and White Photography: Shoot or Post-Process? Manual mode (Week 35) - read Manual Mode - go for it!